Apple should be along shortly, because, ya know, they’re Apple. 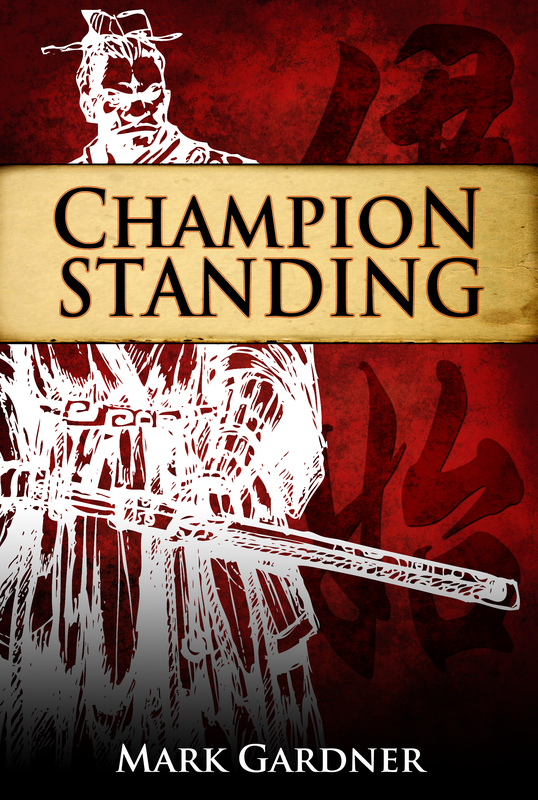 This entry was posted on Thursday, April 2nd, 2015 at 12:33	and tagged with Champion Standing and posted in Book Stuff, Promos. You can follow any responses to this entry through the RSS 2.0 feed.